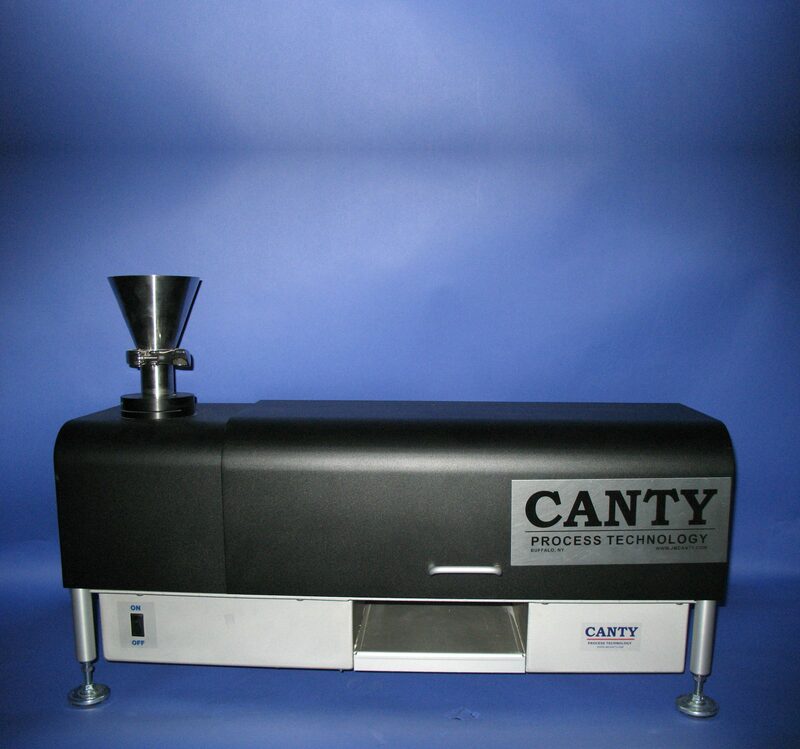 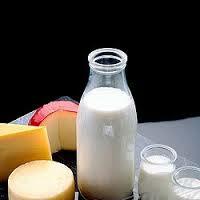 CANTY specializes in many Dairy applications. 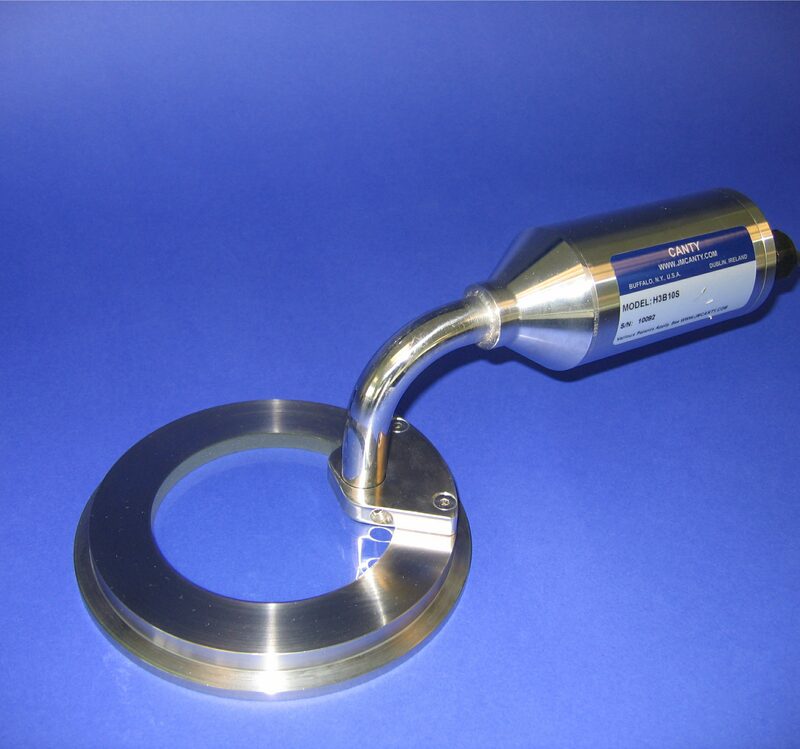 Sight Glasses, lighting, and turbidity are among some of the applications. 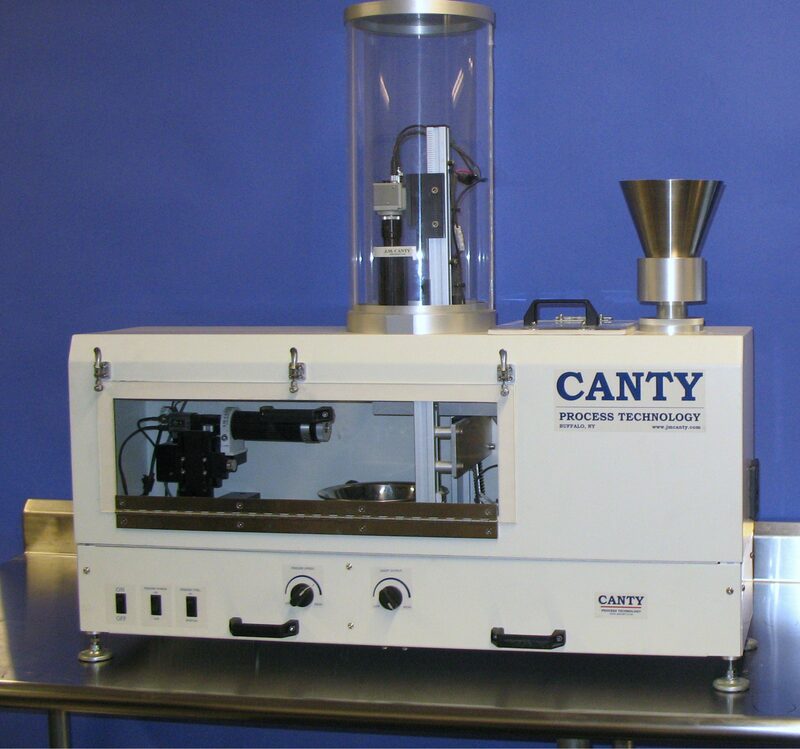 CANTY specializes in many Dairy applications. 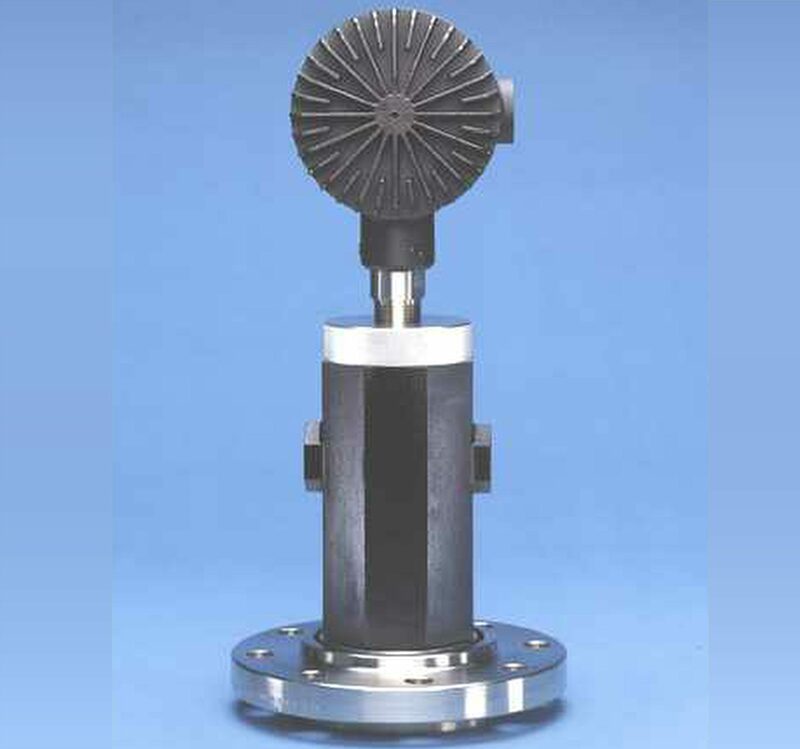 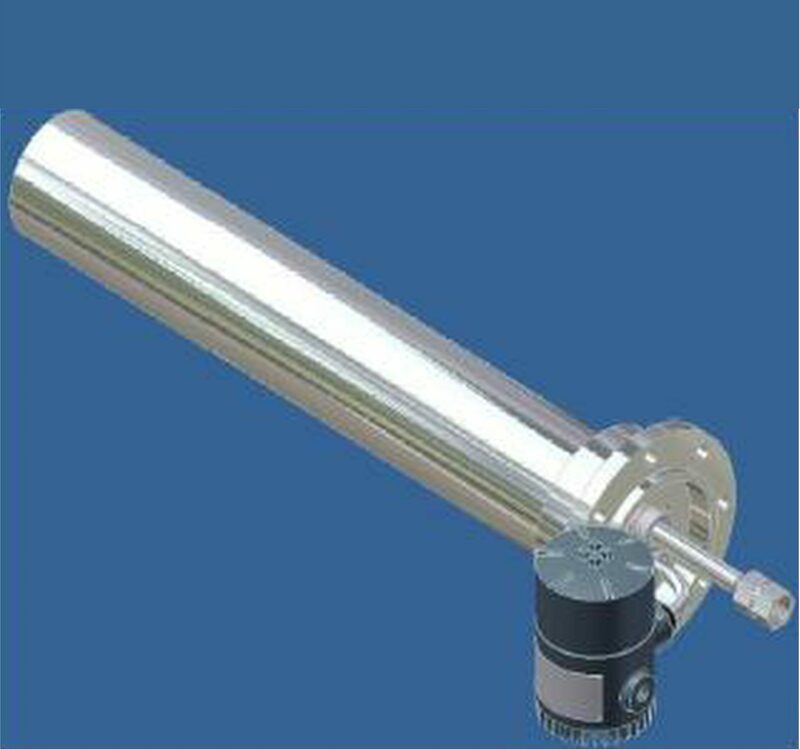 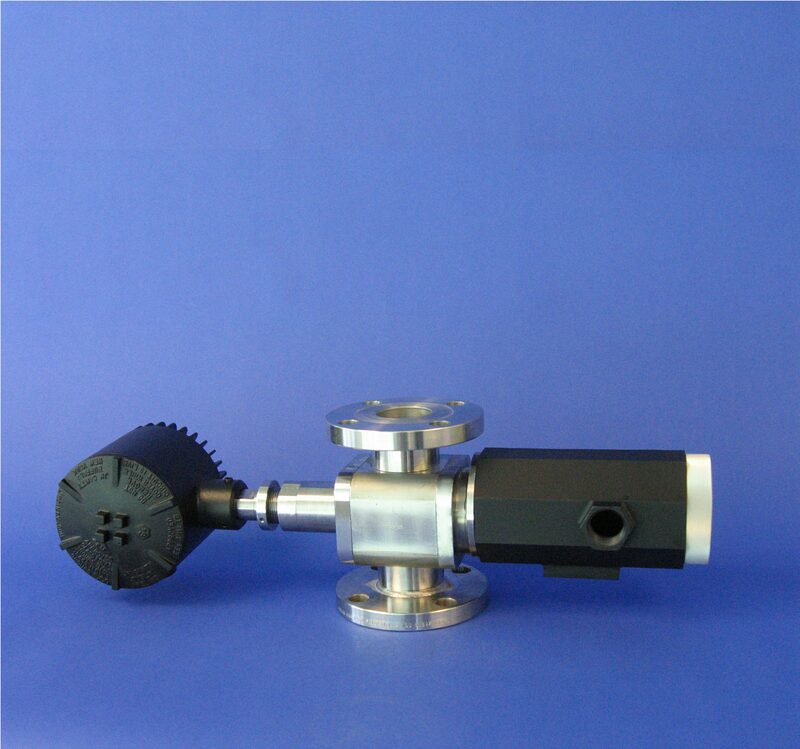 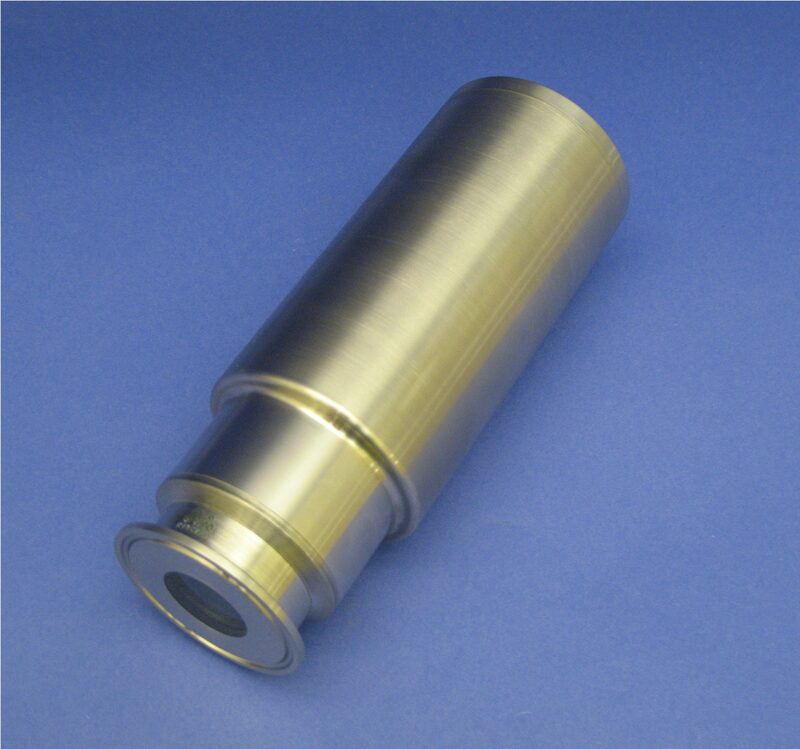 Spray dryer monitoring, sight glasses, lighting, and turbidity are among some of the applications.